Building Green helps reduce operations and maintenance costs, decrease heating and cooling cost, increases indoor air quality, conserves natural resources and water, and takes advantage of natural light. Alternative energy sources (solar panels, geothermal heating systems, and passive solar design) are a great way to keep your building project "green." 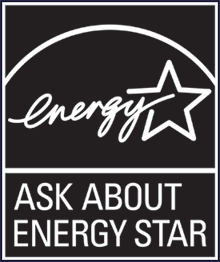 Using ENERGY STAR appliances is another way to keep your project environmentally friendly, while also keeping utility costs down. 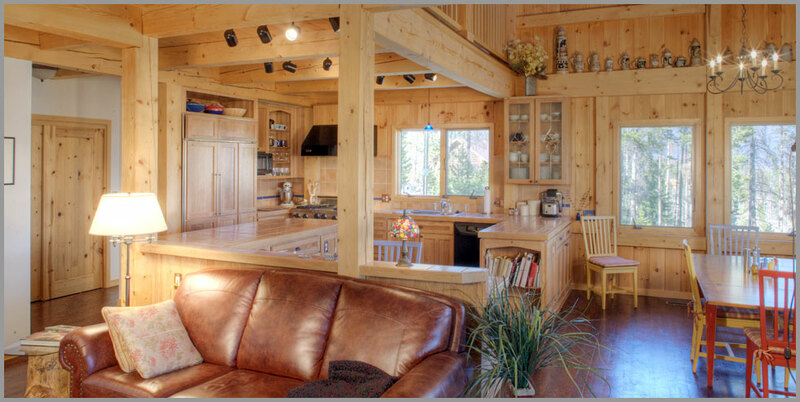 Timber frame homes offer green sustainable attributes through the use of renewable resourcces, the lack of waste in the building process, and the thermal tightness of the final product. 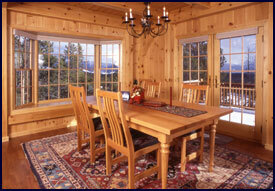 Visit our Timber Frame Homes section for more information on this type of building construction. Green buildings can incorporate sustainable materials in their construction, feature water systems that reduce and reuse water, and are highly insulated in their walls, floors, and roof areas to reduce heating and cooling costs and energy consumption. Implementing a xeroscape style landscape with dry creeks and drought-resistant plants is perfect for the dry air of Colorado. Constructing the building to take advantage of passive solar energy is another great option for the plentiful sun of the Rocky Mountains. Most techniques that can be utilized in green building have a cost saving effect. Green building materials, such as low VOC paint, formaldehyde free products, non-toxic glues, all natural carpets, non-toxic insulation, spray foam insulation, and many other materials can dramatically help your green building project throughout its life-cycle. Local building materials, such as beetle-kill wood, can be used in the construction as a local natural green option which adds a unique blue stain to the wood grain while preserving the quality of the wood. • Use sustainable materials: beetle-kill wood, bamboo, cork, stone, glass, etc. • Green materials: low VOC paint, formaldehyde free products, non-toxic glues, non-toxic insulation, etc. • Use free energy from nature: passive solar, solar panels, solar water heating, wind power, etc. • Green landscaping: low maintenance plants, drip/ground watering systems, dry creeks, tree shading, etc.